Do you like sweets? Then try not to lose them! 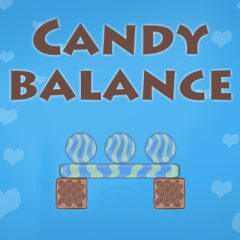 Put all the candies on the platform and see to it that they do not fall off! Have fun!